Imagine your children going hungry. Every. Single. Day. That is reality for many of Malawi’s most vulnerable families. On March 15th, their daily lives went from bad to worse as Cyclone Idai devastated much of the country. You can help make life better for the victims of Cyclone Idai! 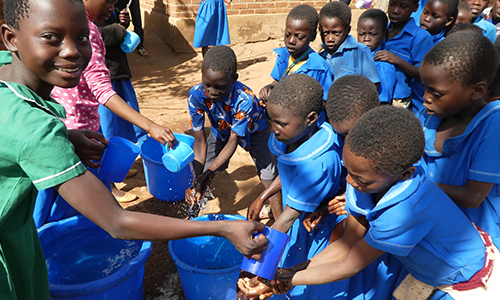 Even before Cyclone Idai hit, Cross International has been working with the Ambuya Development Center, a Christian ministry devoted to helping the lives of hundreds, and now thousands of at-risk children and families in Malawi. The staff at ADC is committed to bringing relief, empowerment and the Gospel of Jesus Christ to the remote villages where they themselves were born and raised. This need has become especially urgent in light of Cyclone Idai, which, combined with the rains and heavy flooding that continue even now, has wreaked havoc in southern Africa. ADC has reported massive local destruction and a high risk of a cholera outbreak, adding to the vulnerability the children already face. Cross International is stepping up its efforts to aid in the long recovery — but right now you can support the survivors with desperately needed food and shelter, blessing these children and families today! Provide nutritious meals for at-risk children. Enable kids to stay in school as families rebuild their lives. 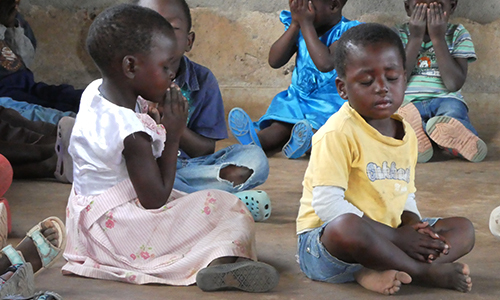 Nurture kids’ hearts and minds as they hear Bible stories, pray together and sing songs. 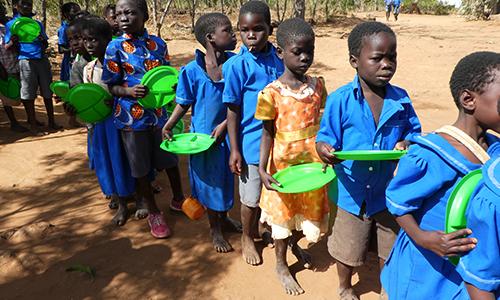 Just $112 will help meet the food needs of a child for a whole year! By supporting a child’s development during these early years, you can alter the course of his life!